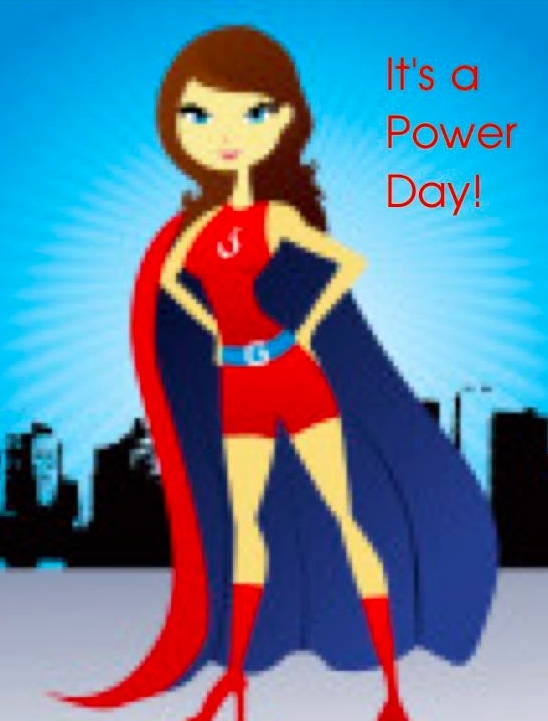 It’s a Power Day in Numerology – In Astrology, Mars Conjuncts Jupiter! It’s a Power Day! Boss it up, use your Super Powers today! It’s an 8 day in Numerology, the overall energy for the day is 8! With Mars conjunct Jupiter today a gorgeous aspect! While Jupiter is expanding everything in our lives, we can direct Mars with our intentions and actions! You have that extra charisma, that winning ticket! This entry was posted in Astrology, Numerology, Power Day and tagged astrology, http://maggiemoontarot.com, http://twitter.com/maggiemoontarot, http://www.facebook.com/maggie.lukowski, Maggie Lukowski, Maggie Moon Tarot, Numerologist, Numerology, Power Day, Super Powers, Tarot Reader. Bookmark the permalink.